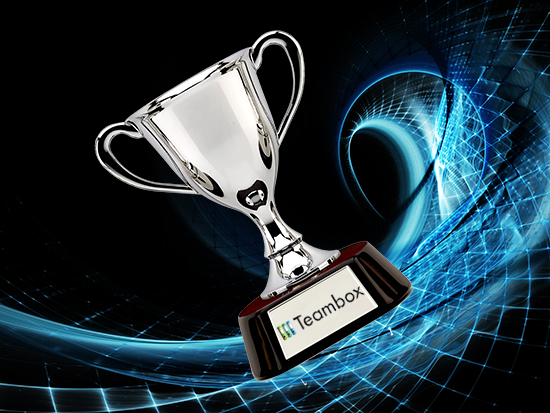 At a time when Social Collaboration Tool Teambox (now Redbooth) is making significant improvements to our products based on customer feedback, it’s great to be recognized. We work tirelessly everyday to listen to customer feedback, find new ways to improve the business benefits and user experience of the product, and take an objective look at the solution from an outside perspective. Winning this award is a great honor and we thank the panel for their confidence in the Redbooth Social Collaboration Solution and the value it brings our customers from small businesses to large enterprises. The third annual Best in Biz Awards program, focusing on companies based or operating in North America, was the most competitive in its history, with the highest number of award submissions to date and the most distinguished judging panel yet assembled. More than 500 entries were received this year, from a wide array of public and private companies of all sizes and from a variety of industries and geographic regions in the U.S. and Canada. Best in Biz Awards 2013 honors were presented in more than 50 categories, including Company of the Year, Best Place to Work, Technology Department of the Year, Executive of the Year, Best New Product of the Year, PR Campaign of the Year and Website of the Year. All the winners were announced today, so check out the “Best in Biz Award Winners” and the full details on Twitter.